Following the death of Ibrahim Saika, a Saharawi prisoner of conscience, on 15 April 2016, his lawyer, has called for a thorough investigation into the cause of his death. An initial hearing began on 18 April. All roads leading to the court where the hearing was to take place were cordoned off by the police to prevent Saharawi citizens from attending at this point in the process. Nevertheless, some of Brahim’s family together with some of his colleagues from the Movement of Unemployed Saharawi Graduates and other activists managed to attend the hearing, chanting slogans condemning those responsible for Brahim’s death. “We want the truth and justice and we totally reject the explanations which the authorities have invented about the death of Brahim Sakia”, commented one of Brahim’s friends. The judge stated that he would be closing the case. 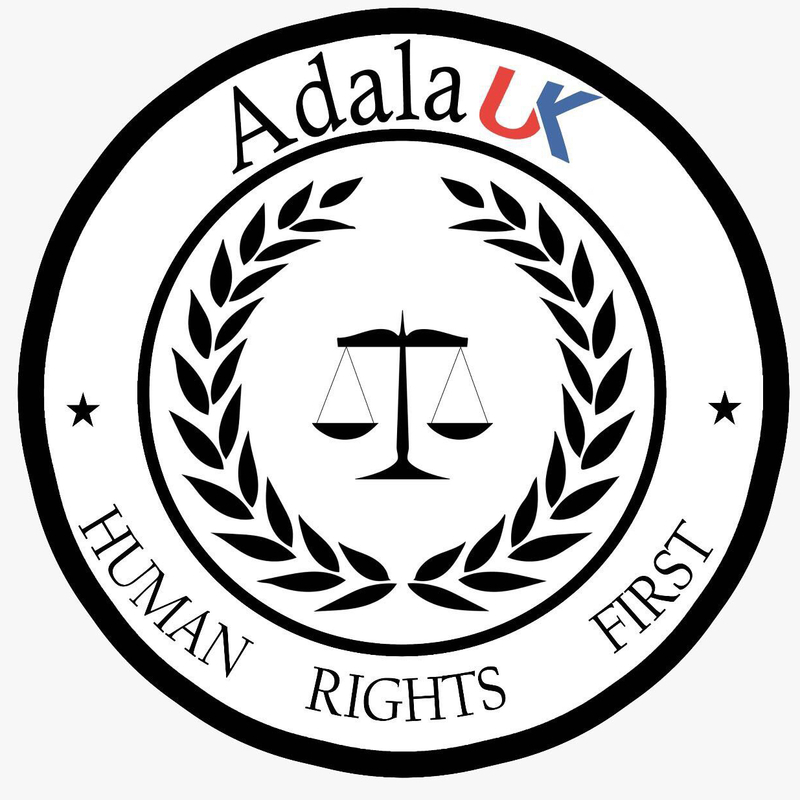 Brahim’s lawyer will appeal, he told members of Adala UK: “We will seek an independent autopsy and wish for the case to remain open until we know the truth about Brahim’s death and until those responsible for implicated in his torture are brought to justice.” He has requested that the Moroccan First Minister, the Justice Minister, the Home Secretary, the Health Secretary, the Director of the Hassan II Hospital, the Director of the Agadir Hospital and the Bozakarn Prison Director all testify in front of the judge. Brahim’s lawyer calls into question evidence that had been submitted against Brahim which stated that he had shown physical aggression towards a police officer. “We very much doubt this testimony as it was given at 5pm on the day of Brahim’s arrest given that Brahim was only detained at 5.30pm that day”. They also have concerns regarding the medical examination that Brahim received following his interrogation under torture which was conducted by a police physician and not by an independent physician. This examination was also conducted very quickly, in less than an hour and a half. “Medical examinations must be conducted by an independent physician so we can be sure whether the injuries that Brahim sustained were indeed as a result of torture”. Brahim’s lawyer confirms that he has not been shown the results of the autopsy which has been released in media channels in Morocco, stating that the cause of death was ‘a life-threatening virus which Brahim contracted and which took hold of his body rapidly and fatally”. Brahim’s legal representatives believe that the ruling in this case is vital for public opinion, for freedom of expression and the right to peaceful protest for all citizens who seek the right to employment. These are rights enshrined in international conventions and in the recent Moroccan Constitution. You can see this video here. Activists and family members present in the court called the case a ‘crime against humanity’, chanting slogans as they left the court that responsibility lies in the hands of the Moroccan authorities. 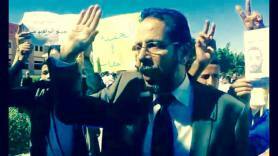 They promised to continue fighting for their rights, following in the footsteps of Brahim. They highlighted the wealth of the Moroccan authorities whilst the poor, they believe, are left to die in the streets.You can see this video here. 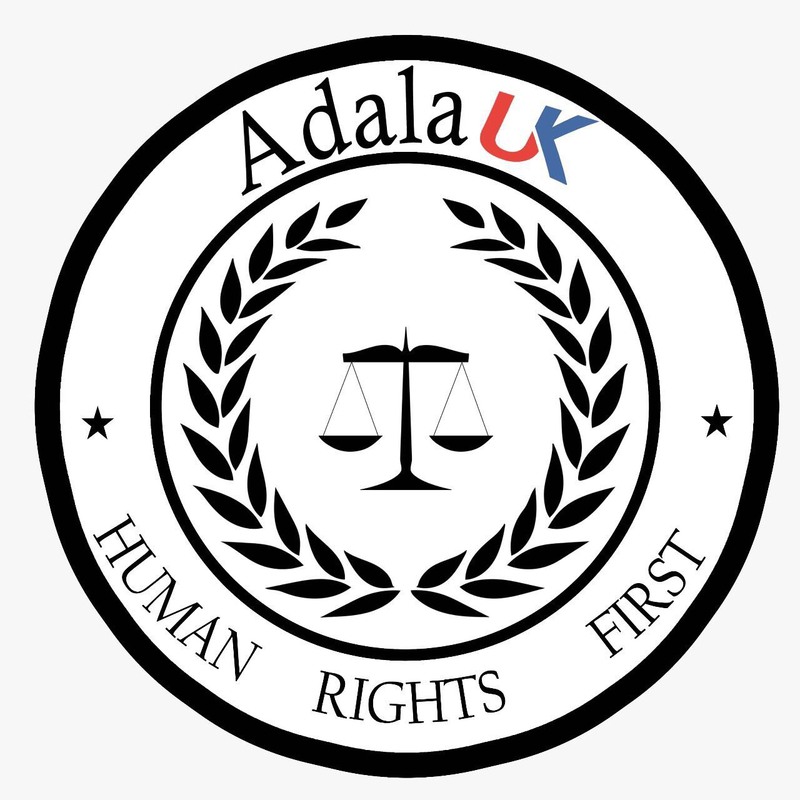 Adala UK reiterates the urgent need for the Moroccan government to seek the truth in this case and bring justice for Brahim Saika. Morocco must fulfill its commitments under international law and human rights conventions by bringing to justice those responsible in this tragic incident, including all those who have perverted the course of justice in the investigation.